Hello, I'm Stephen W. Dail, Pres. 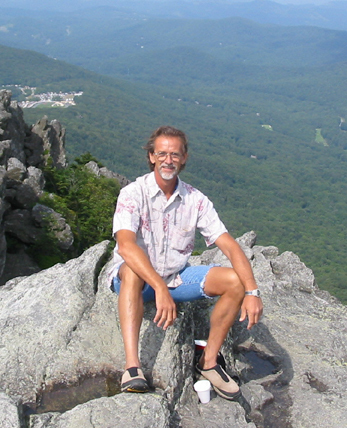 of Celestial Chessworks Inc., sitting atop Grandfather Mountain in North Carolina, listening to the sounds of the drums and bagpipes of the 2003 Highland Games festival down below. If you meant to come here, that's great! If on the otherhand, you found this page by accident, well,,,you might take heed to the motto of one of the clans called Drummond. "Gong Warily!" There may still be Pyr-ates around here! If you still don't understand, then you might want to, Go Ask Alice! I think she'll know! Look Below! 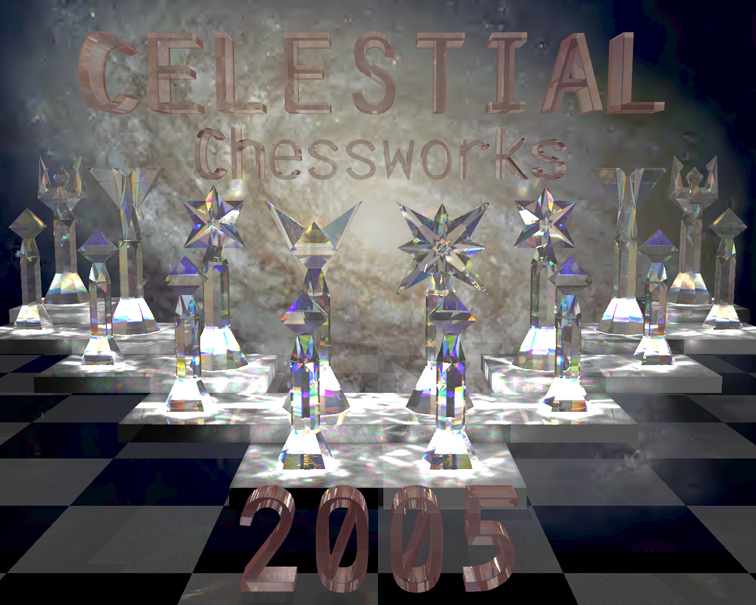 And Now,,Here it is,,The Long Overdue and much Awaited Celestial Chessworks Links page. 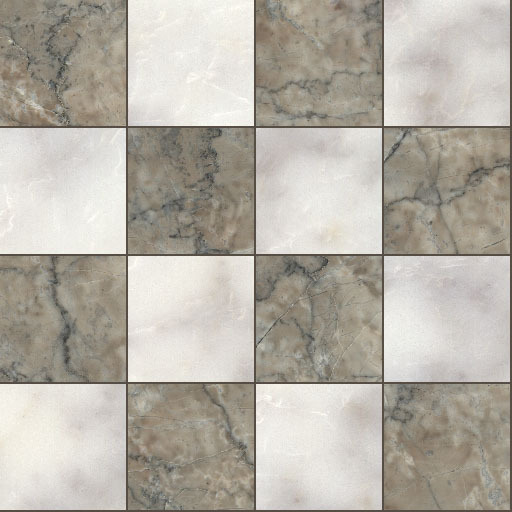 Just click on the image below!